A MERGER between Tata Steel and ThyssenKrupp has been agreed. The merger will create the second-biggest steelmaker in Europe, behind only Arcelor Mittal. The deal was agreed yesterday (Jun 29) and both parties expects to save between £350m and £440m per year. Tata Steel’s UK plants, including Port Talbot, will be merged into the pan-European venture, worth £13bn in sales annually. Tata Steel’s Port Talbot site currently employs over 4,000 people. The merged parties will now employ over 48,000 people. 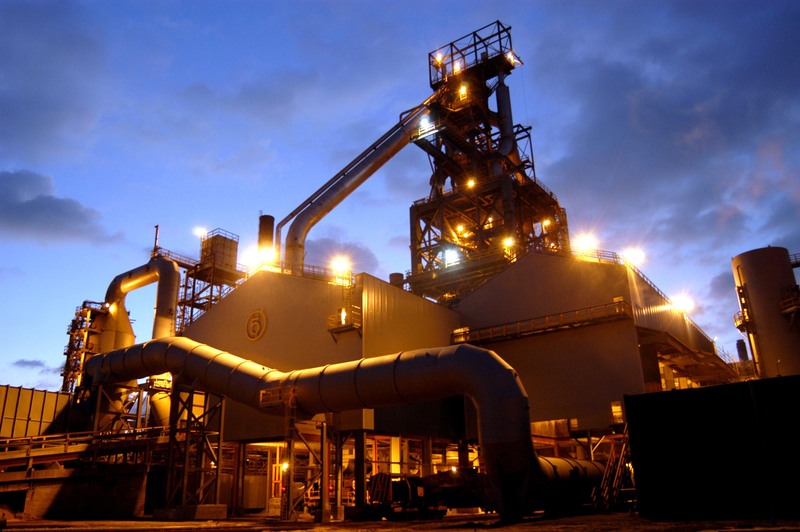 The merger talks had previously suffered delays following concerns about Tata Steel’s pension scheme, and earlier this year the pensions regulator approved the plan for the creation of a new pension fund, following a £550m top up by the company. The news follows a £30m investment at the Port Talbot site last year. The investment will bring a 500-tonne steelmaking vessel to the site as well as other ‘upgrades’ to ensure it runs to its fullest in the future. The new equipment, a Tata spokesperson said, will enable the site to produce advanced forms of steel which are used in the building industry and hybrid/electric cars.